Proudly Serving Charleston, SC- Upstate, SC- Savannah, GA area. 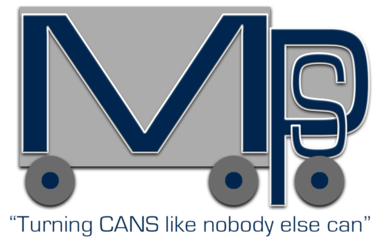 MPS, LLC is a family owned South Carolina based company that specializes in the loading and unloading of containers, trailers and railcars. We sort, segregate and palletize inbound floor loaded product and load outbound freight. Our business model is based on production incentive, both to our customers and to our associates. We are able to raise productivity by increasing throughput across the dock. We do this by generating faster turn times at the dock door, which reduces the amount of time required to unload/load product. "Turning CANS like nobody else can!"